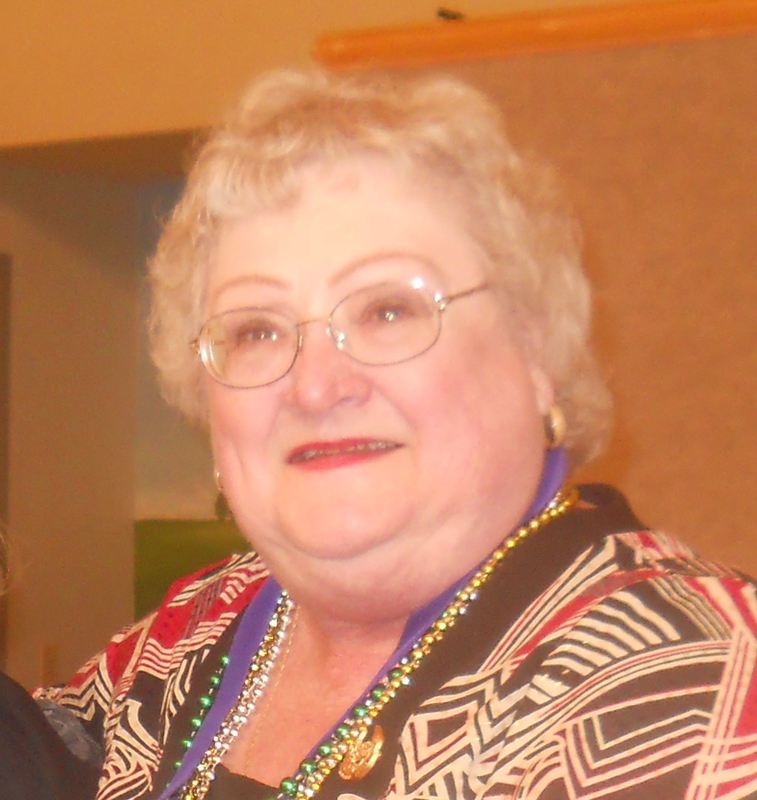 Melynnie Williams became our chorus director as of 2011. As the bass of the International Queens of Harmony 2010 ZING!, she has brought a wealth of talent and experience to us, and we are so happy to have her! Melynnie is a second generation barbershopper. She has risen through the ranks quickly to become a respected director, coach, competitor and educational leader. She is one of the most positive role models in the region and is a member of the Region 25‘s Educational Faculty and the Regional Management Team as the Education Director. 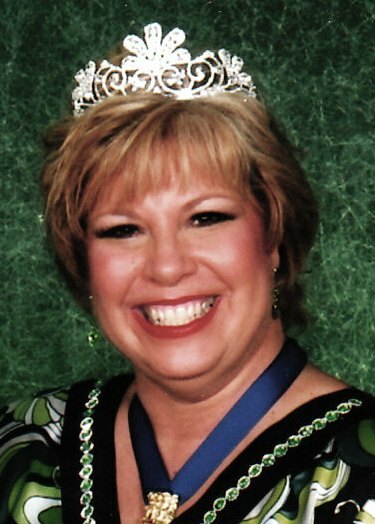 Melodee Wright has been with the Wichita Chorus since she was a youngster, and for most of those years she has directed the chorus in winning many regional awards, and in competing in numerous international competitions. Melodee was raised in the barbershop world and is a third generation barbershopper. If someone mentions a song title or sings one line of a tune, she chimes right in with the rest of the song! It’s amazing! She could tell you so many stories about past competitions, chorus and quartet winners and, of course, coaches and judges. She is loved by her friends and considers them to be family. Melo is the tenor of the 1977 International Queens of Harmony “The Shondells”, who won their crowns in London, England. WCSA is immeasurably grateful that Melo is again sharing her talents with us!